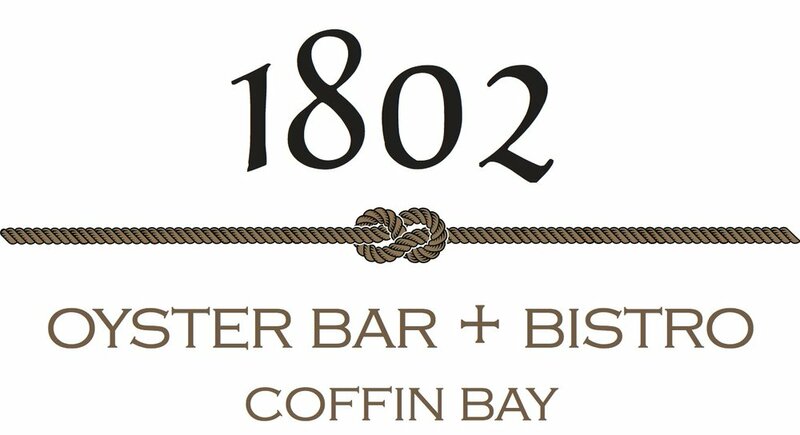 If you are looking for something unique and special for your next event, consider holding it at 1802 overlooking picturesque Coffin Bay. With a wide outdoor space, overlooking the water, 1802 offers amazing food, unique views and a top notch customer experience. They cater for weddings, birthdays, corporate events and all special occasions for up to 200 people.